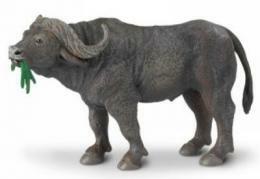 White Buffalo Toy Miniature Replica Bison is western wilderness wildlife educational play fun from Anwo Animal World. 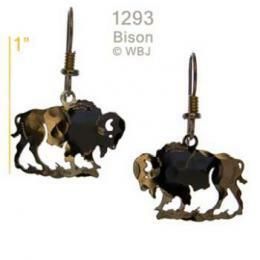 The White Buffalo Toy Miniature Replica Bison measures 5.5" long x 3" high x 1.5" wide. Meeting all USA and European standards for plastic animal toys safety this White Buffalo Bison Toy Miniature Replica is ready for creative minds, school projects and story telling.